Generally when one is asked to give their opinion on the Public Service and public officers in Trinidad and Tobago the following terms usually come up: lazy, corrupt, red tape, run-around and poor service. Yet is this image fair? My answer would be yes and no. 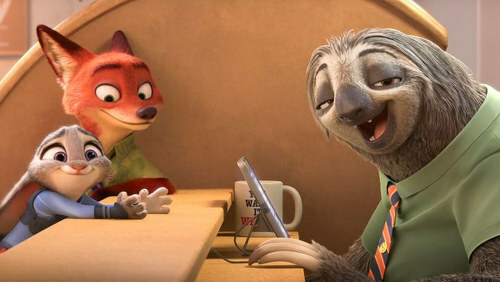 Photo: A sloth (right) played the role of a well-meaning but painfully slow public servant in Zootopia. This answer comes from the backdrop of having worked in the Public Service for the last 10 years and having the opportunity to work with senior public officers, experienced permanent secretaries, ministers and well as the general administrative and clerical staff in several ministries. While the general image of public officers being lazy and unable to do their job may be true in some circumstances, I have found that this also has a lot to do with the current systems and process currently employed in the Service. For many who may not be aware, our Public Service is enshrined by a legislations that dates back to the 1960’s. These legislations such as the Public Service Regulations, the Civil Service Act, the Exchequer and Audit Act, the Pensions Act, etc, set out the general way in which the Public Service ought to operate. While these legislations would have been relevant in the 1960’s, fast-forward 50-plus years—and take into consideration the advances that have taken place in the way we live and operate in the 21st Century—and one can argue that the current legislative framework is no longer relevant. In fact while many public officers acknowledge this, successive administrations have never taken the necessary steps to correct it. Thereby leaving public officers handicapped and unable to adapt to the changing environment. 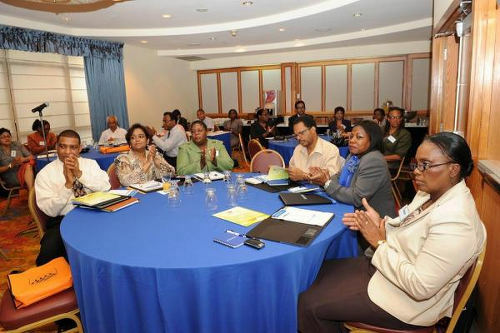 Photo: Trinidad and Tobago public servants attend a leadership and management seminar. I, for example, would argue that we have some of the best trained public officers in the world, as millions are spent every year by ministries on training officers in new technology and ways of doing business. However when many return to their respective agencies and try to implement these new skills they are often faced with a “Stone Wall”—the aforementioned legislation—which prevents them from doing anything. Many are therefore left frustrated and just go about their daily routine or seek alternative employment opportunities—if they are able to—outside the Public Service. Another issue currently being faced by the Public Service—but so far as not gotten enough attention—is the decreasing work force of Public Officers. Over the last decade, one would have heard of numerous claims by the PSA and several ministries of the number of vacancies that currently exist in the Public Service. Because of this, many public officers are over worked and this leads to poor service delivery and other issues like corruption, etc. In fact by my estimation, we would have lost over 7,500 public officers in the service for the period 2014 to the end of 2016. 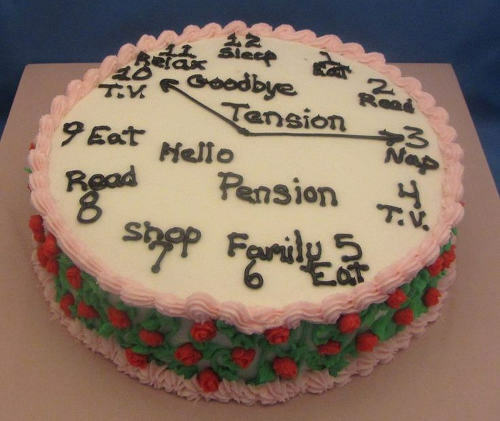 This is because the baby boomer generation—those born in the period 1946 and 1964—who would have staffed the Public Service in its early years, are now reaching the age of retirement. The flip side is that the Public Service is not taking in enough staff to replace those who are retiring. For me this is mainly due to two main reasons. Firstly the Public Service is no longer able to attract the younger generation and faces competition from the private sector and other countries for talent. Secondly, the current process for getting into the Service is long and totally paper based. For example I applied for a position of a Foreign Service Officer I in 2002, did the exam later that year but was not called for an interview until 2005. By then, of course, my vision for myself would have changed. So why, you would ask, has no government tried to change this system? Well the simple answer is that several attempts have been made. The photograph below highlights the reform efforts over the last 50 plus years. 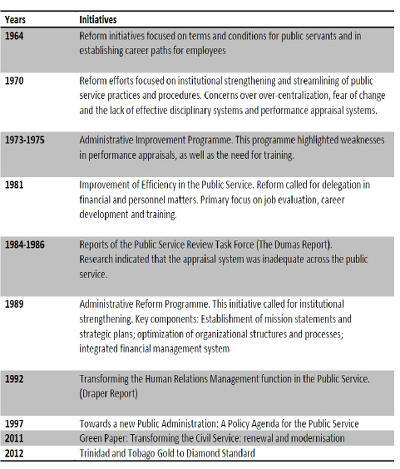 Photo: Public Service transformation reports. 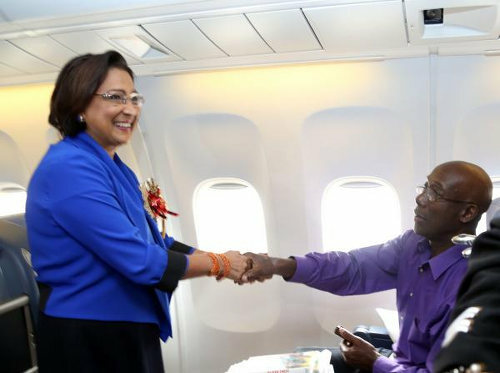 So then the question must be asked: If we have done so much work over the last 50 years in understanding the issues currently faced by the Public Service and have recommendations for transforming it into a more effective and efficient organisation for Trinidad and Tobago, why has nothing been done? We have to be honest, the current red-tape leads to the ability for corrupt activities to flourish in the delivery of public services, and those who benefit from this will do anything in their power to prevent it. Also many officers fear that any transformation would lead to job losses—a mantra usually facilitated by the representative Unions. While this may be true, from my experience this fear usually comes from the lack of trust in the politicians and mis-communication or no communication at all when the conversation of reform comes up. Secondly, and for me the main reason for the failure to implement any successful reform efforts, has to do with political will. Successive administrations generally pay lip service to the ideals of Public Service reform and in my experience spend the first three years of their term reviewing past efforts and putting their own unique spin on it. Then by the fourth year—with elections around the corner—whatever “reform” is done is generally window dressing to give the illusion of change and win re-election. Then we start the cycle all over again. So how exactly do we transform this beast called the Public Service? Well to begin with, we have to first admit that it is not going to be an easy task. After all we are speaking about a culture and system that has existed for a very long time and in which individuals have a vested interest in maintaining. 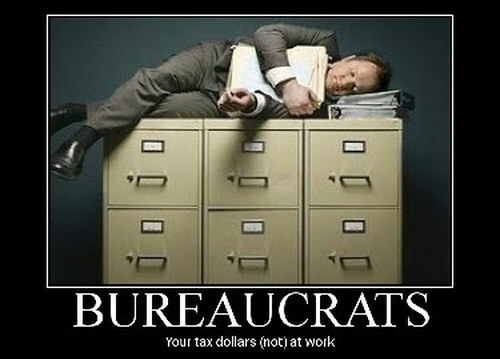 Photo: A popular image of public servants. Allow Ministries the flexibility in the way in hires public officers, set compensation policy etc. Let Ministries set policy directions and provide general oversight for monitoring and evaluation and allow Municipal Corporations to implement and provide services to the general population. 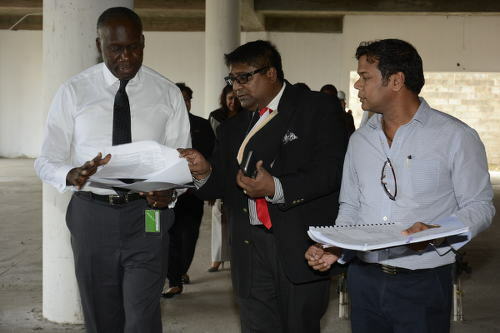 Photo: Minister of Communications and Public Administration Maxie Cuffie (far left) on a tour of the incomplete Chaguanas Library. Whether these suggestion are considered or not, the fact remains that in these challenging economic times it can no longer be business as usually. Those who fail to adapt are doomed to failure. 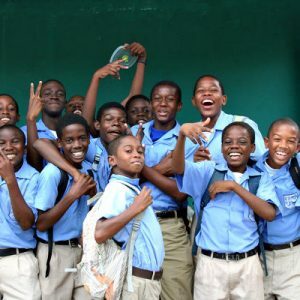 Public Sector Transformation can no longer be looked at in isolation but must be viewed as the engine that can propel Trinidad and Tobago to sustainable development. Rishi Maharaj is the CEO of Disclosure Today. He holds a BSc. and MSc. 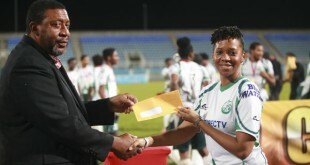 in Government from UWI and has over 10 years work experience in Trinidad and Tobago's public sector. He is also a certified member of the Canadian Institute of Access and Privacy Professionals. I have dealt and had the opportunity to work alongside several members of the public sector. There are a lot of good ones in the bunch. There are also a lot of them who “work” the system to their advantage. Unfortunately huge parts of the public sector are not run like a business. No real targets/ objectives/ROIs. There is also an archaic mindset that permeates through the public sector -“this is the way it is done.” Whether right wrong or indifferent. It is very possible to overhaul the system-some of the ideas put forward here make a lot of sense. Unfortunately it won’t change until we break the never ending cycle of changing government and put priority on fixing these problems. There needs to be implementation of a system of goal setting/goal tracking as well in order to improve productivity. Currently, people are assessed based on attendance and punctuality which doesn’t track productivity. One of the biggest problems in the PS is people simply not doing the jobs/work they are being paid to do. People get to work at ridiculous hours, before 5 am in some instances and leave by 2:00 pm. What work was done for the day? How do we know? What have they produced? But hey! They reach early and they there most days…. Very often, they sleep, have breakfast, go for a walk, have lunch, gossip by the co-worker’s desk, and at 1:30 they are packing up. Look out for the elevator/exit stampede at 2:00. I believe that a major element in achieving a difference in the outcome is simply the setting of goals and being forced to account for what is, or is not, achieved. The preparation of work plans for each Division/Unit that are informed by the strateigic plan of the Ministry, which is in turn framed within the context of a vision that is held by the Public Service in particular, and the Government in general is one way to ensure we know where we are going and are on the right track. Sadly, this seems to be not as common as it was 10 years ago. How many government departments have “living” strategic plans that have been properly crafted to meet the current environment? It often takes inordinately long to reach the point of preparing a complete strategic plan; much less ensuring that training plans and performance appraisals work in tandem to produce the results that, curiously we all know we want, but are unable to actualise. Lasana this is both yes and no…mostly yes…having worked in the public service years ago for a few years i can say that…the public service definetely need to be reforned….Ive also had the opportuniry to work in the private sector and as such i can say there is a vast difference between the 2…. The private sector is results driven…productivity is a must..there isnt as much time wasting there as in the public service…further, there is the issue of accountability which is not taken seriously in the public sector…also public officers rarely get fired…very few times that happens all because the public service regulations operates in snail time..records are often lost and misplaced …i can go on and on to show the contrast between the 2…then when the public service has enough grounds to seek dismissal ..all the employee has to do is hire a lawyer such as Anand Ramkogan who knows every loop hole in our constitution to win their case for them!!! So need i go on further? Ok how about the late coming, absenteeism ..long lonch hours …etc etc …does that happen in rhe private sector and nothing is done about it??? Some×Some one lazy public servant can give a bad impression of most but I’ve encountered helpful ones, it might have to be in their genes, some downright disrespectful. Overworked and undervalued!!! The thing is while I can go anywhere and work I choose public service because I wanted to be an asset to my country, but the disrespect, the fight down from the seniors, the absence and refusal to consider new ideas, if the ideas are considered, they are stolen and used without any recognition/ thanks to the person who birthed it. The politics of who knows you to give you a job when clearly you are not qualified for the position, I can go on and on. We need someone with the fortitude to clean up the service. Why set the number of ministries? Oh so you didn’t mean just set the number in terms of 15, 20, whatever, you also meant set the type of/name of the ministry in terms of education, agriculture, national security and so forth? Well it is not set in stone But yes something like that. I have actually been in meeting with the Budget Division Ministry and it is estimated that it cost around $100 plus just to set up a Ministry. Also during the last administration we had a situation where there were so few Public Officers that Ministries has to share Accounts Units. I think it’d be helpful if it were set in stone more like the US system. Cause even if you say 20-25 ministries, every government could change some of those 20-25 so we’d still end up with all the costs you’re talking about. But I guess even if we did set it in stone, governments could still create divisions in the ministries to hand out their favours. I do think a big help to the efficiency of the sector would be to reduce its reliance on paper as you mentioned. Very good read bro. Thanks for the insight and also most importantly some suggestions at fixing or improving it. Political will is the crux of most of our woes as a nation. Thanks again. Kyon, you mean to say that the gov used workers outside the union to get the work done? So why not offer the OJT employees the opportunity for a full time position? Yours what? Yeah I have family that was part of it. And then send them on the breed line right? There’s a different bread of public servants coming out into the work force. It’s the breed that will maintain and continue to widen the gap between the poor and he rich. The have NO PEOPLE SKILLS. Only book sense. Yes, and the majority are where Kyon? Many OJTs also later gained employment (albeit contract employment) after their internships at the places they trained. I think there was plenty food for thought here Rishi. Thanks for sharing with us! Wasn’t the OJT suppose to facilitate the short fall Kyon? Saving to read later. Another gem I am sure. Thanks.